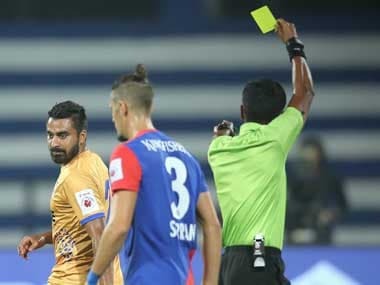 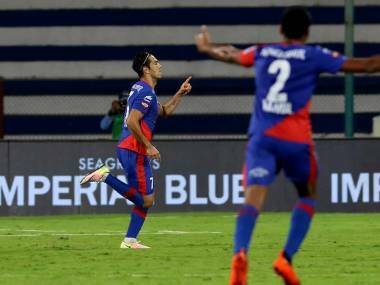 Mumbai City attempted to punish the home side's high line and Modou Sougou was tasked with exploiting the space behind the Bengaluru FC backline. 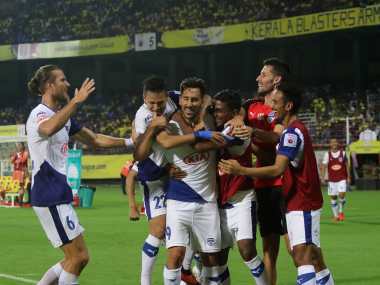 After three offside calls, Sougou's persistence paid off in the 31st minute. 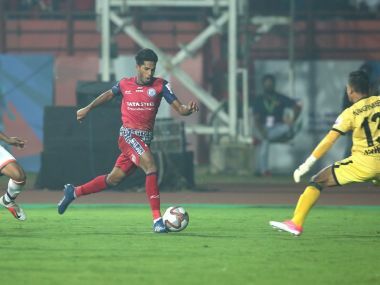 Nishu Kumar and Jackichand Singh were the only two changes coach Stephen Constantine made in his squad from the team that played against China in October. 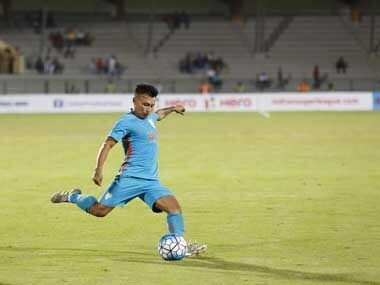 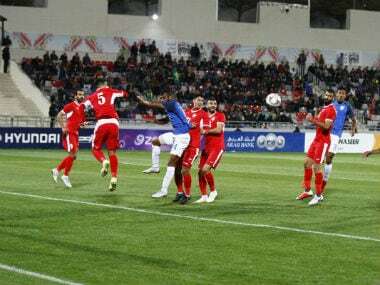 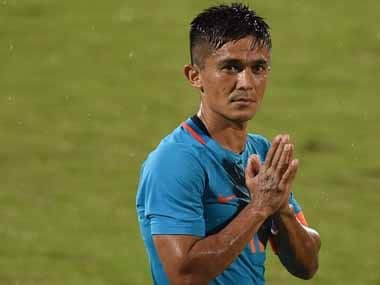 While Jordan went down narrowly to World Cup runners-up Croatia in their last match, India played out a goalless draw against China in Suzhou in their last international friendly. 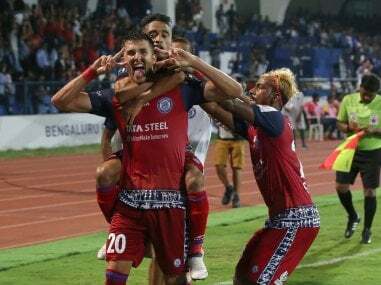 Sergio Cidoncha's last-minute strike salvaged a 2-2 draw for Jamshedpur FC against Bengaluru FC in a pulsating Indian Super League match. 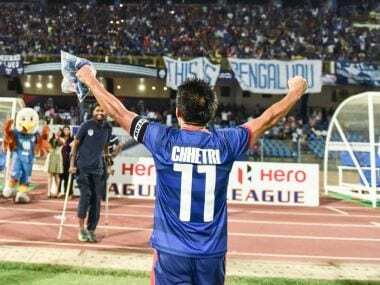 Bengaluru FC certainly have the processes in place to virtually guarantee a top-four finish. 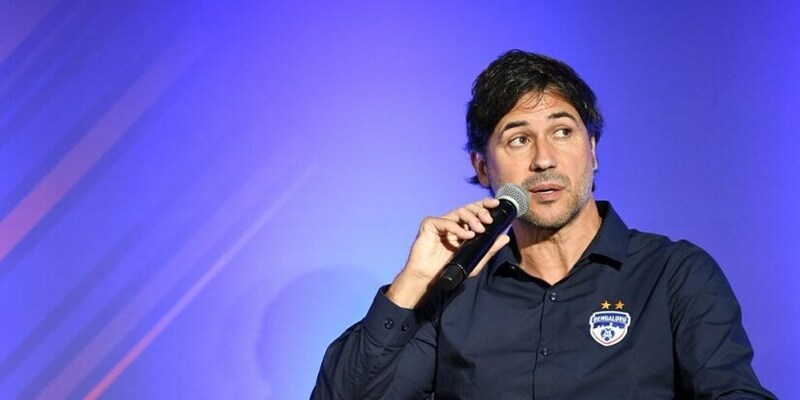 But can the club go the distance this season?